opam - opam 2.0 Beta5 is out! After a few more months brewing, we are pleased to announce a new beta release of opam. With this new milestone, opam is reaching feature-freeze, with an expected 2.0.0 by the beginning of next year. This version brings many new features, stability fixes, and big improvements to the local development workflows. this leverages the presence of opam.locked or <name>.opam.locked files, which are valid package definitions that contain additional details of the build environment, and can be generated with the opam-lock plugin (the lock command may be merged into opam once finalised). But this new beta also provides a large amount of quality of life improvements, and other features. A big one, for example, is the integration of a built-in solver (derived from mccs and glpk). This means that the opam binary works out-of-the box, without requiring the external aspcud solver, and on all platforms. It is also faster. Another big change is that detection of architecture and OS details is now done in opam, and can be used to select the external dependencies with the new format of the depexts: field, but also to affect dependencies or build flags. There is much more to it. Please see the changelog, and the updated manual. Our warm thanks for trying the new beta and reporting any issues you may hit. and follow the instructions (you will need to copy the compiled binary to your PATH). Compiling by hand from the inclusive source archive, or from the git repo. 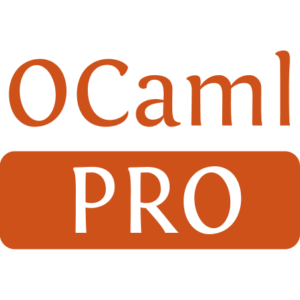 Use ./configure && make lib-ext && make if you have OCaml >= 4.02.3 already available; make cold otherwise. If the build fails after updating a git repo from a previous version, try git clean -fdx src/ to remove any stale artefacts. Note that the repository format is different from that of opam 1.2. Opam 2 will be automatically redirected from the opam-repository to an automatically rewritten 2.0 mirror, and is otherwise able to do the conversion on the fly (both for package definitions when pinning, and for whole repositories). You may not yet contribute packages in 2.0 format to opam-repository, though. Use 2.0 day-to-day, in particular check any packages you may be maintaining. We would like to ensure there are no regressions due to the rewrite from 1.2 to 2.0. Check the quality of the solutions provided by the solver (or conflicts, when applicable). Test the different pinning mechanisms (rsync, git, hg, darcs) with your project version control systems. See the --working-dir option. Experiment with local switches for your project (and/or opam install DIR). Give us feedback on the workflow. 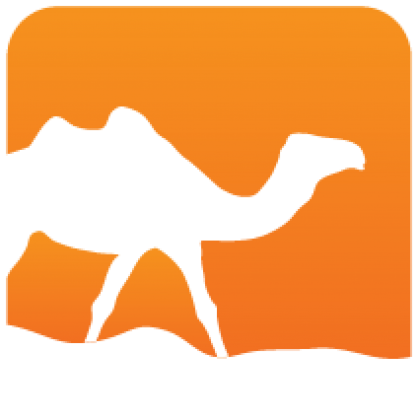 Use opam lock and share development environments. If you have any custom repositories, please try the conversion to 2.0 format with opam admin upgrade --mirror on them, and use the generated mirror. Start porting your CI systems for larger projects to use opam 2, and give us feedback on any improvements you need for automated scripting (e.g. the --json output). Generated from opam-2-0-beta5.mdusing opam2web, courtesy of OCamlPro. Commercial support.